College Consensus included UR in the top 10 underrated colleges serving students in a way that deserves attention. 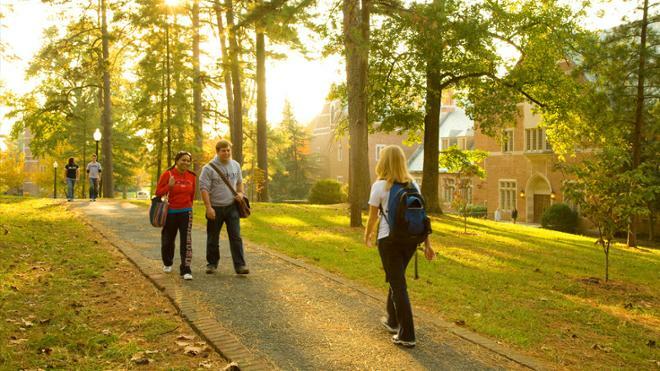 The University of Richmond is ranked #53 out of nearly 1,000 colleges across the nation in the latest The Wall Street Journal/Times Higher Education College Rankings. 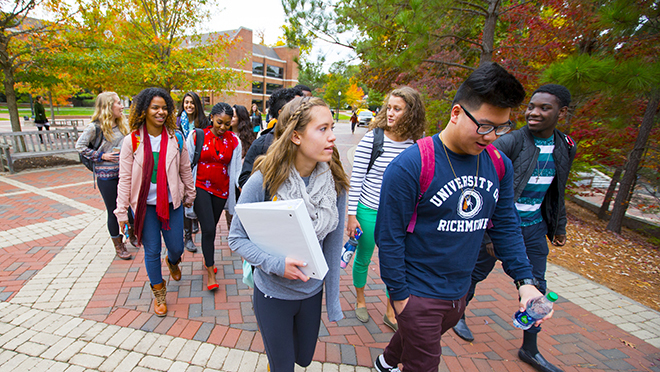 Richmond was the highest-ranked private college and the second-highest-ranked college overall in Virginia. 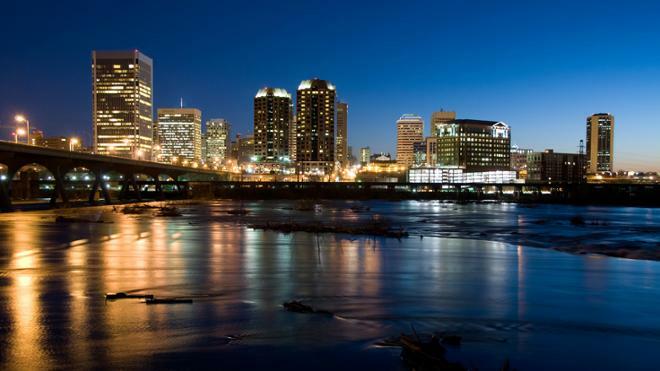 Richmond is among impressive company in Forbes' latest list. The University of Richmond is for the intellectually ambitious. Here, you’ll find all of the features and opportunities you expect from a top-ranked national university. But the power of a Richmond education comes in everything else we do — the countless endeavors that go beyond the expected, that heighten every aspect of our students’ educational experience. Our interdisciplinary approach integrates arts and sciences with business, leadership studies, and law. We bring together confident students and expert faculty in an environment of both intellectual and personal engagement. Industry-leading financial aid ensures that talented students of all backgrounds can come together to form a transformative educational environment. And we guarantee every student up to $4,000 for a summer research or internship experience. Within one year of graduation, 20 percent of students are enrolled in graduate school. And of those looking for employment, 96 percent landed a job. Richmond is the only university with a spider mascot, and we find that fitting. Because there’s only one place like Richmond.